This 2 Nights / 3 Days Enchoro Wildlife Camp Safari enables you to explore Masai mara game reserve in 3 days with Southern Valley Safaris. You can also extend to 4 days or 3 nights Mara Safari to enable you get more experience of the reserve. Nature will always provide, tour Masai Mara Game Reserve with an open mind. 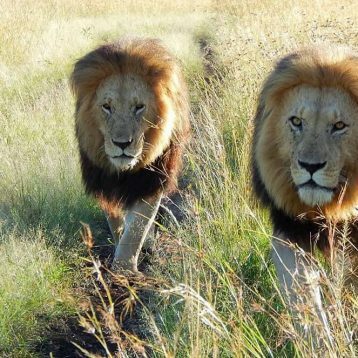 Explore the reserve, search for the big five, and take breath taking photos. 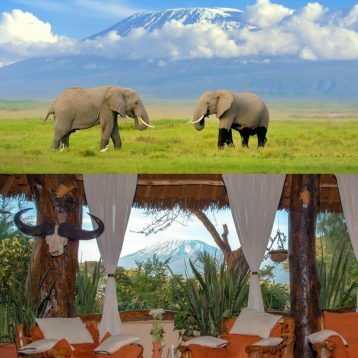 This 2 Nights / 3 Days Enchoro Wildlife Camp Safari will offer you a memorable experience. The 3 Days Enchoro Wildlife Camp Safari from Southern valley Safaris starts from Nairobi. The safari also ends in Nairobi. 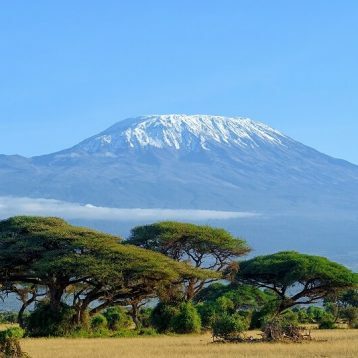 Southern Valley safaris driver guide will pick you from the hotel, airport or place of residence and also drop you in a place of your choice within the city. 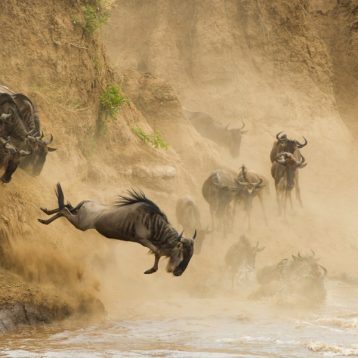 Want to extend your safari In Masai Mara? Book 4 Days Enchoro Wildlife Camp Safari and get the best game viewing.